Acupuncture is part of an ancient and sophisticated system of medicine that has been practised in China for several thousand years. Acupuncture has increasingly spread to the western world and is used to provide a safe and effective treatment for a variety of illnesses. People are increasingly seeking alternative means of help in an ever changing world. 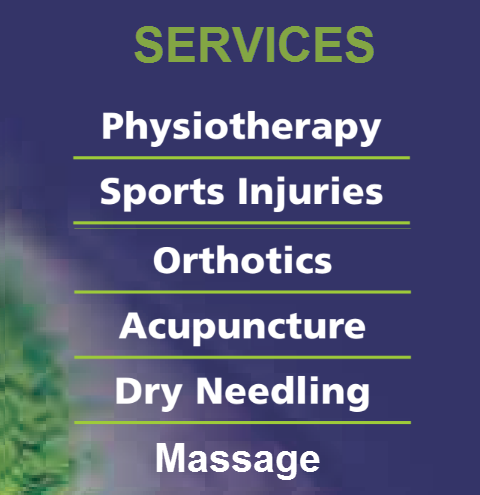 Chartered Physiotherapists are health professionals allied to the medical profession and carry University qualifications. 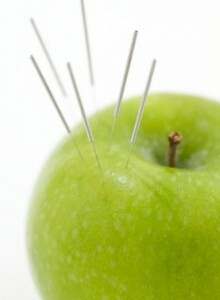 Acupuncture training is undertaken at a post-graduate level. In the hands of a fully qualified professional practitioner the use of Acupuncture is entirely safe and free from any harmful side effects. The needles used are all sterile and disposable, and are used on only one individual patient. 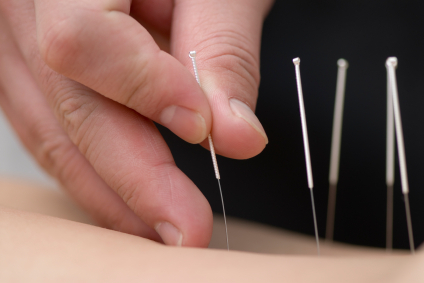 Fine needles are usually inserted a few millimetres and this gives rise to a sensation (Qi) which should only be of mild discomfort. The traditional view is that Qi flows around the body in channels called meridians. If the Qi is flowing freely then the body is in a healthy state. If, there is a problem, energy stagnates. 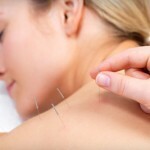 The stimulation of appropriate Acupuncture points frees the stagnation. 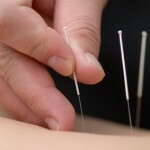 The WORLD HEALTH ORGANISATION (WHO) acknowledges traditional medicine such as Acupuncture as part of primary health care. 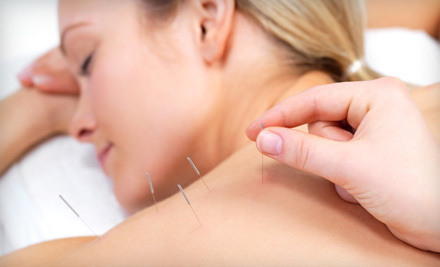 Acupuncture has the advantage of having few side effects and is particularly useful in both acute and chronic injuries that are resistant to other forms of treatment. Acupuncture is a safe, drug free intervention. Depending on your specific needs very often a combination of hands on therapy, together with Acupuncture may be the most advantageous way of treating your problem.